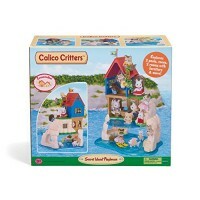 Welcome to the world of unrestrained imagination, the world of Calico Critters! 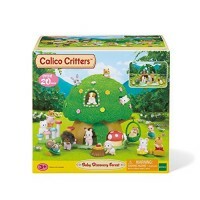 Calico Critters, International Playthings’ company, manufacturers amazing toys that bring fairy tale into your children’s room. 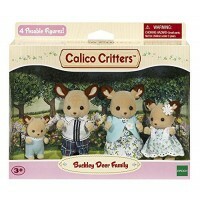 The inhabitants of the Calico Critters world might be tiny, but very high quality made with intrinsic details. 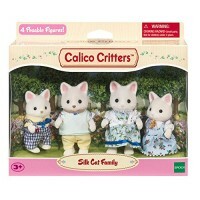 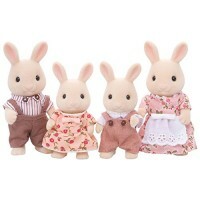 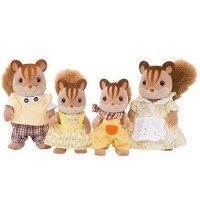 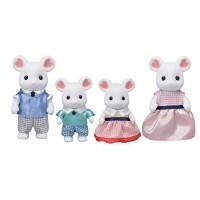 You should just see the families of adorable Calico Critters animals to love them at once! 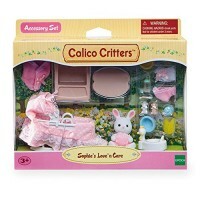 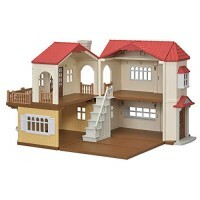 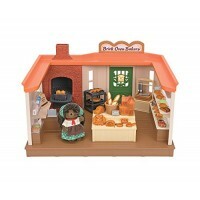 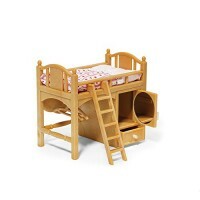 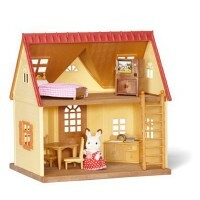 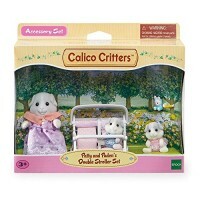 Calico Critters produces state-of-the-art doll houses for these toy animal figurines and realistic doll house furniture and accessories. 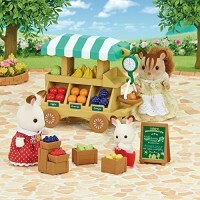 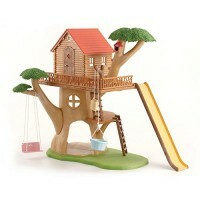 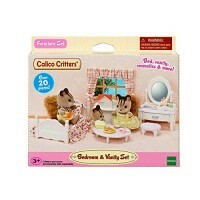 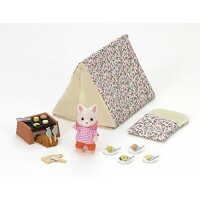 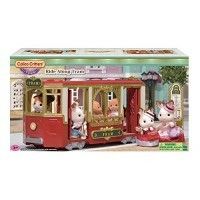 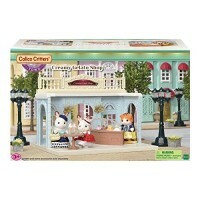 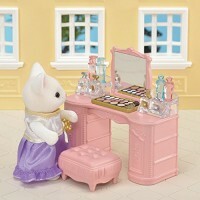 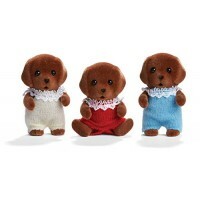 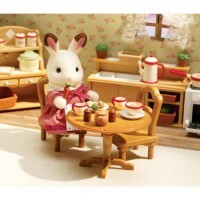 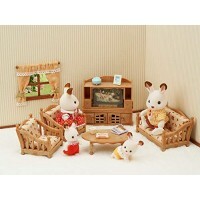 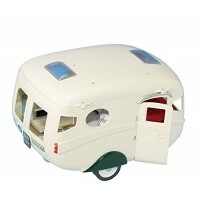 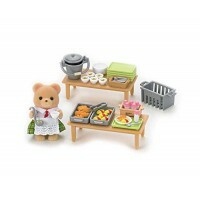 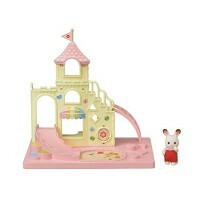 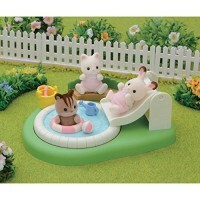 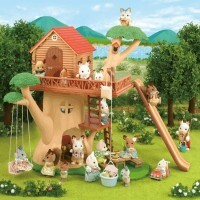 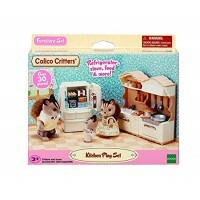 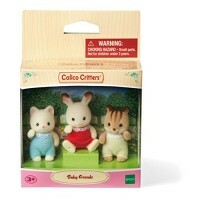 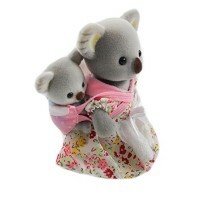 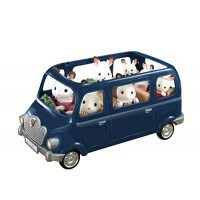 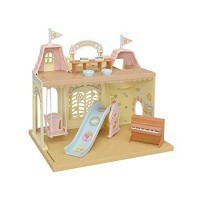 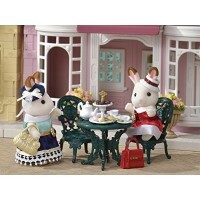 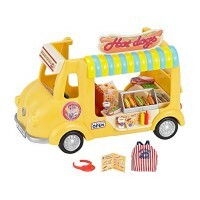 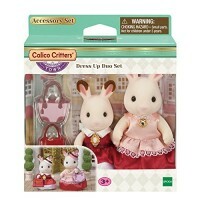 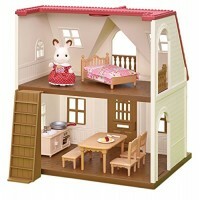 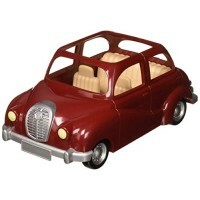 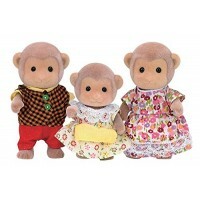 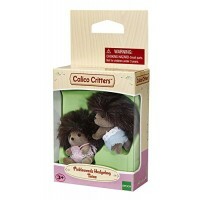 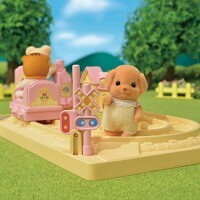 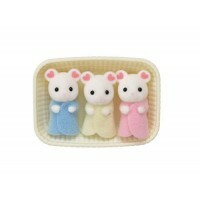 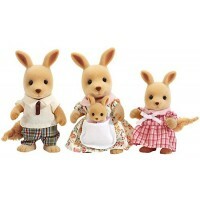 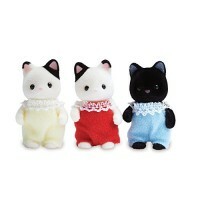 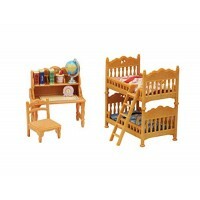 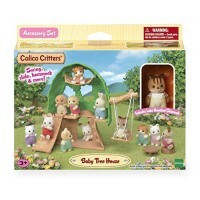 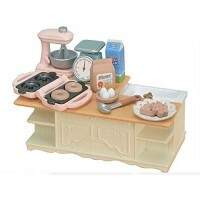 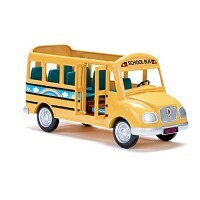 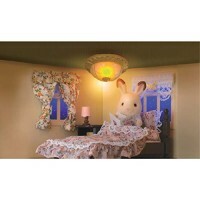 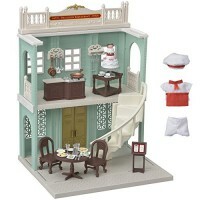 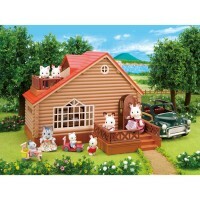 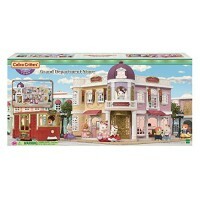 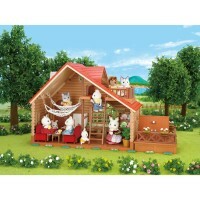 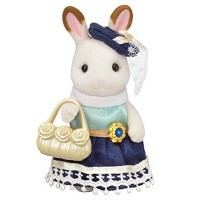 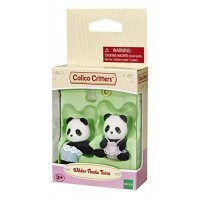 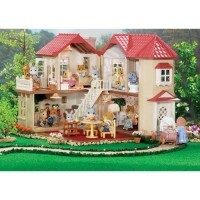 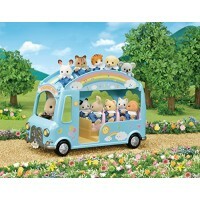 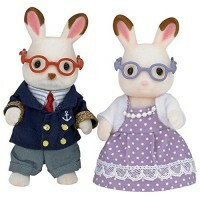 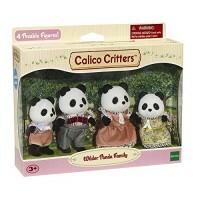 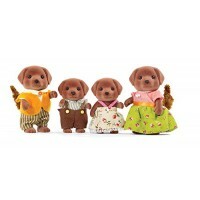 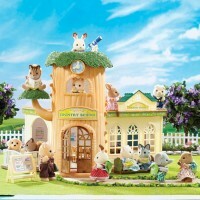 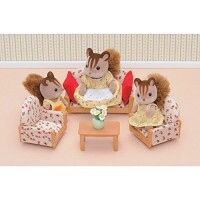 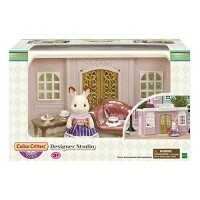 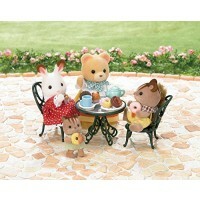 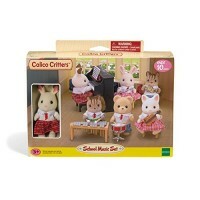 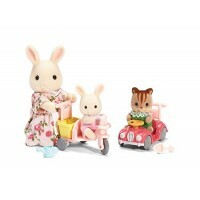 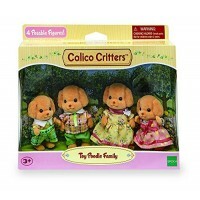 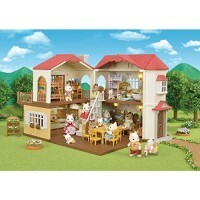 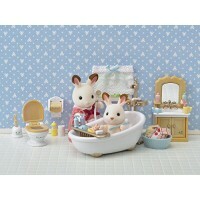 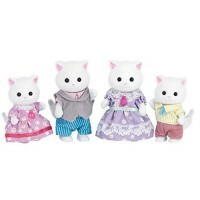 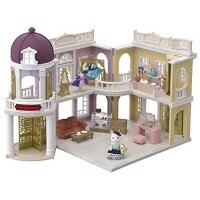 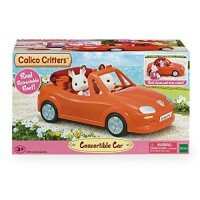 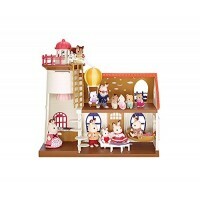 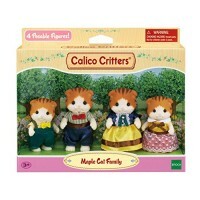 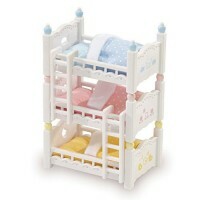 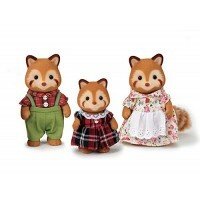 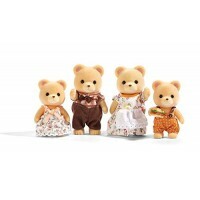 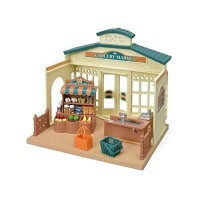 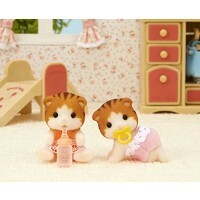 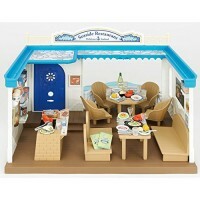 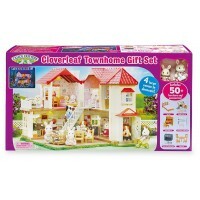 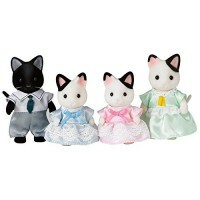 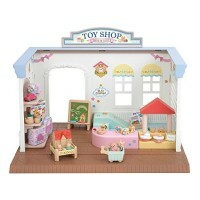 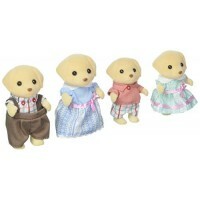 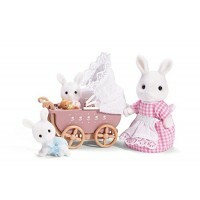 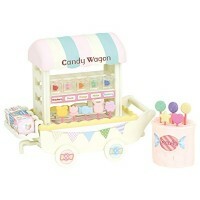 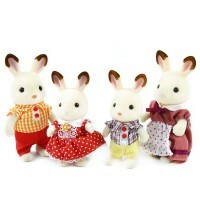 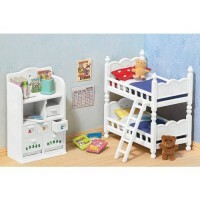 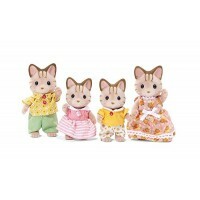 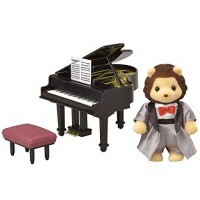 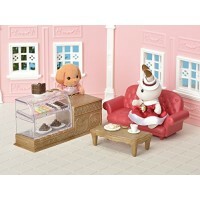 Educational Toys Planet is proud to feature the Calico Critters toys in our imaginative toys section.